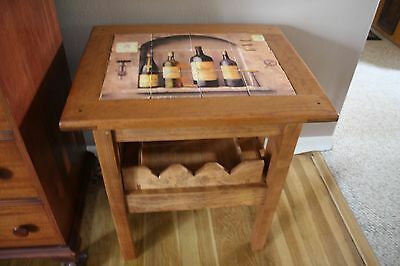 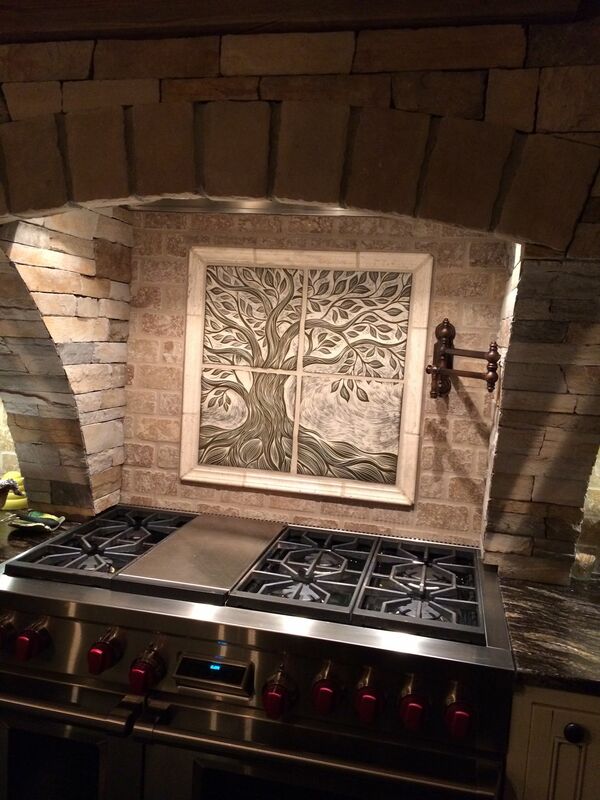 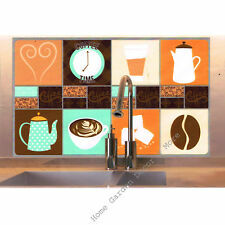 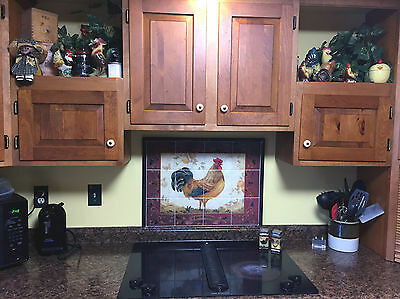 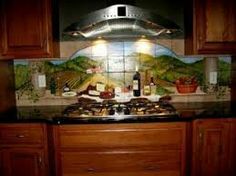 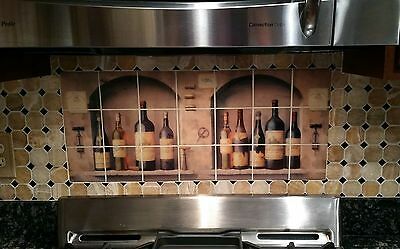 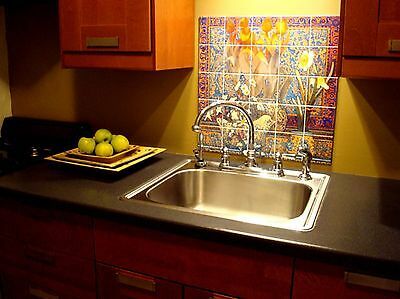 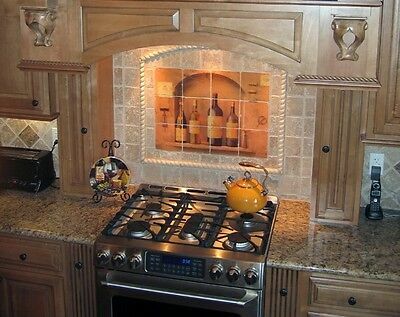 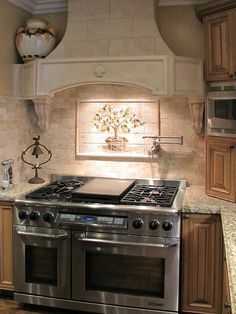 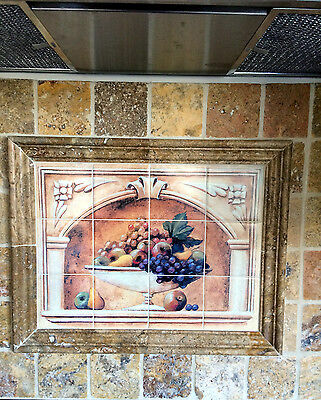 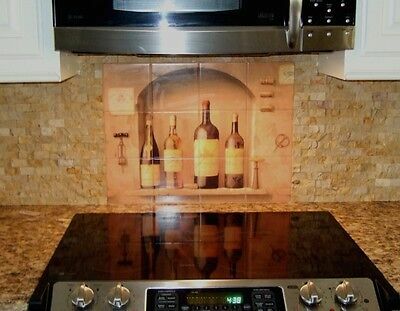 Handmade backsplash for kitchen, bathroom, and other custom installations. 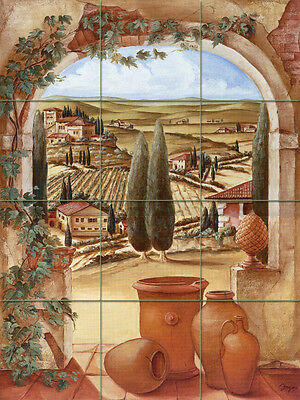 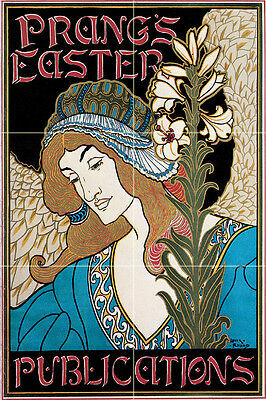 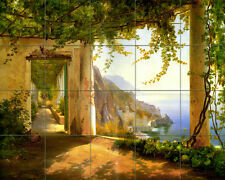 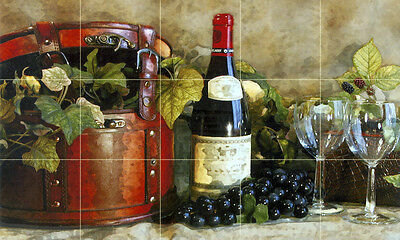 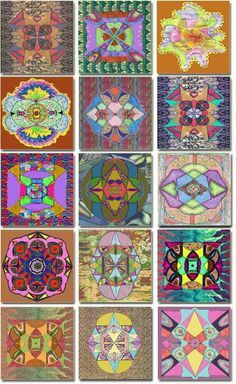 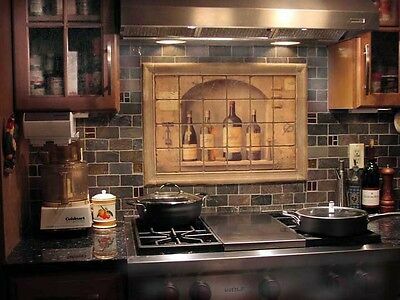 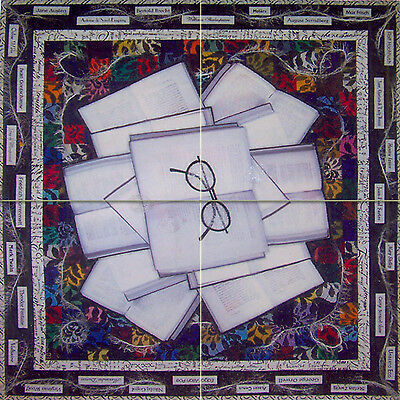 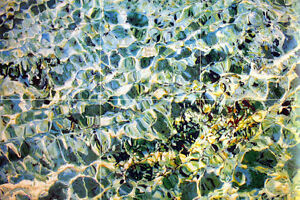 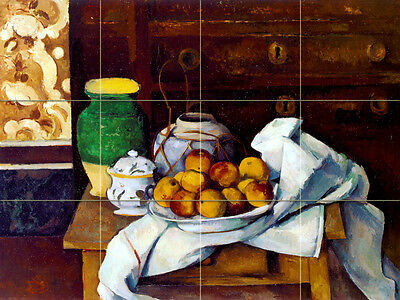 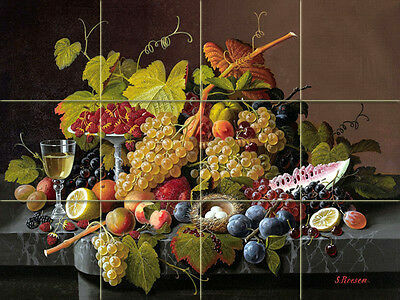 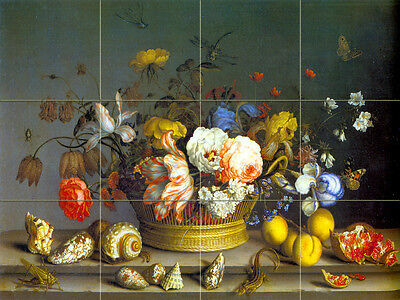 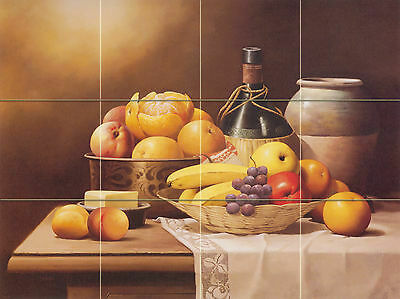 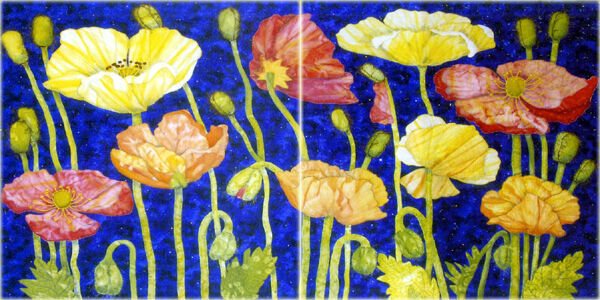 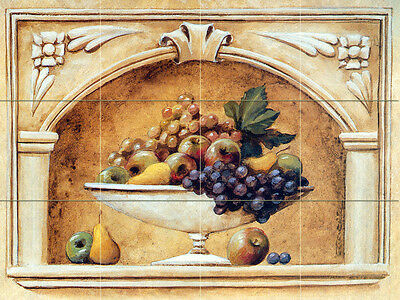 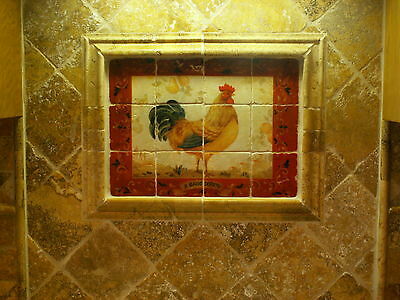 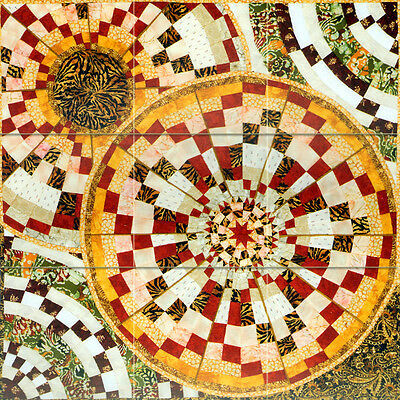 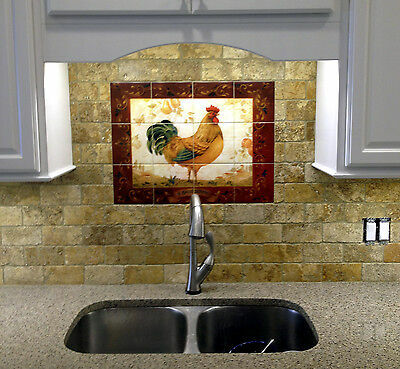 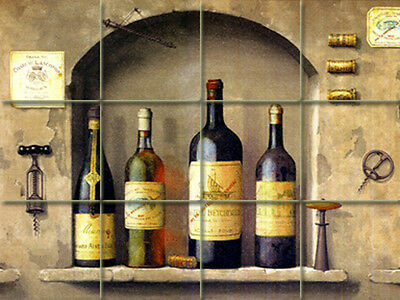 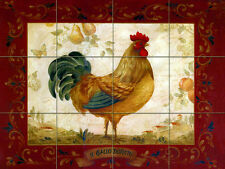 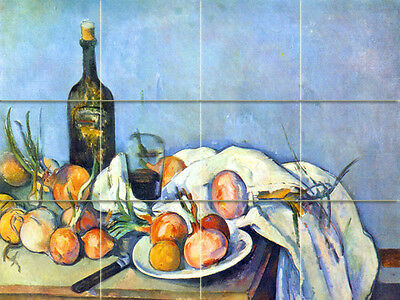 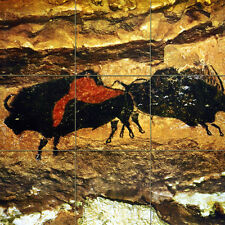 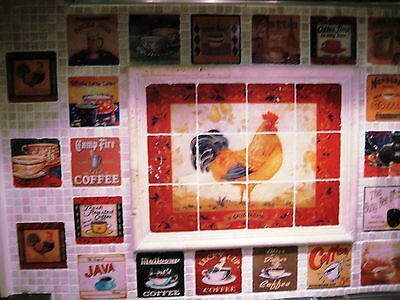 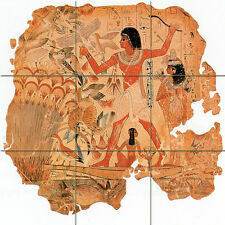 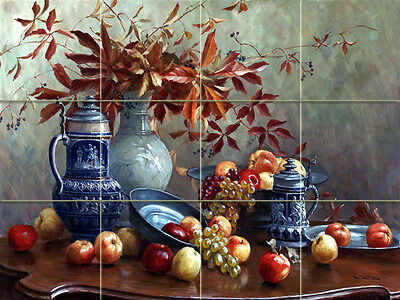 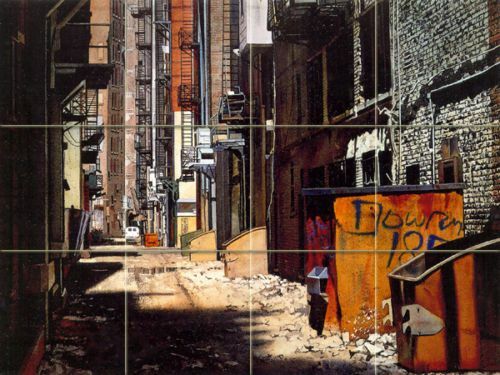 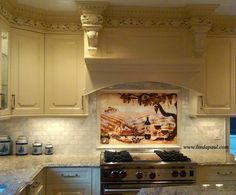 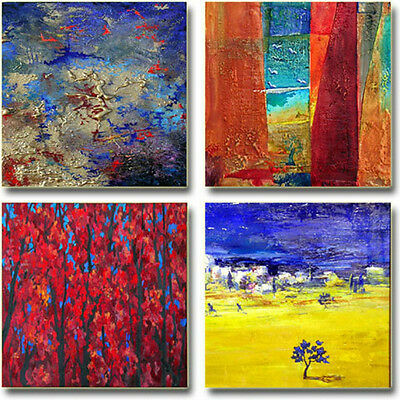 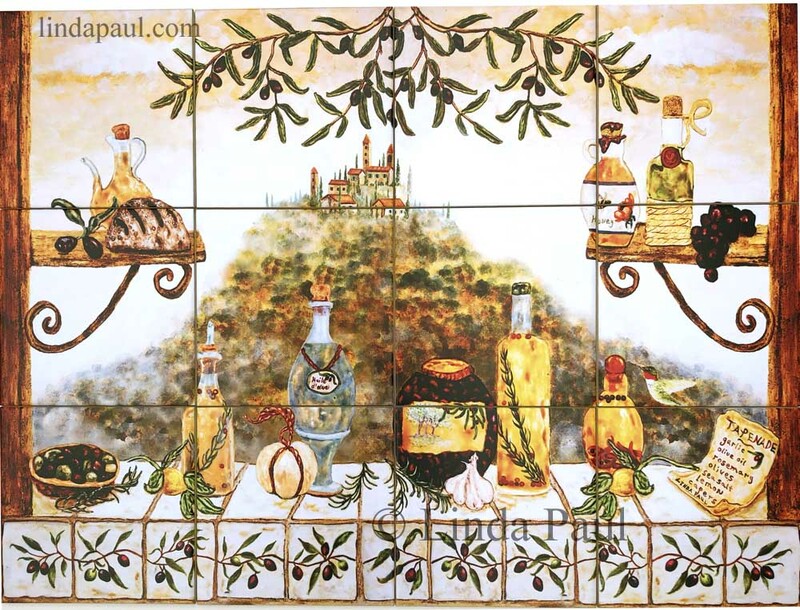 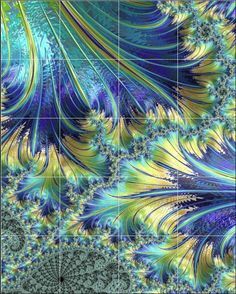 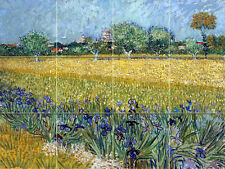 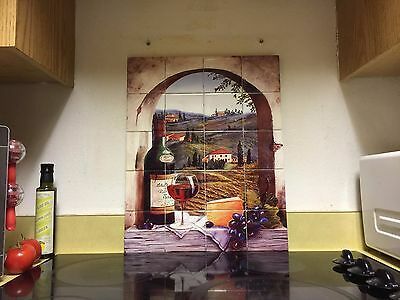 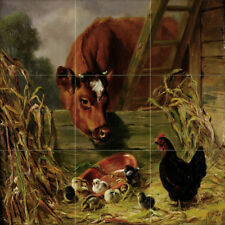 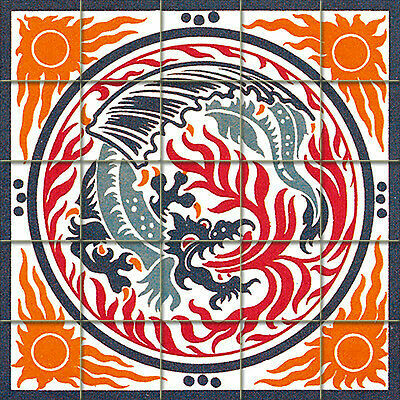 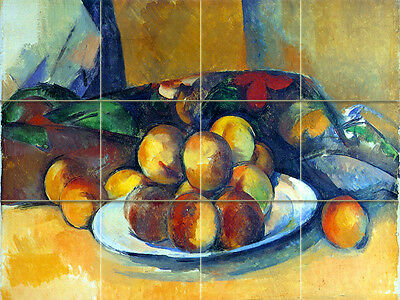 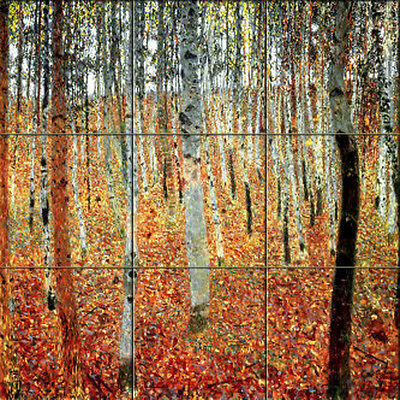 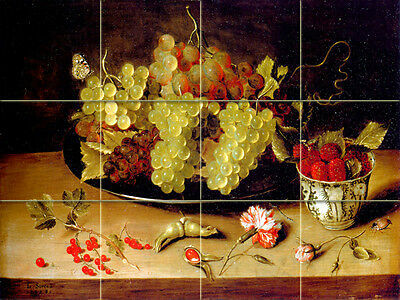 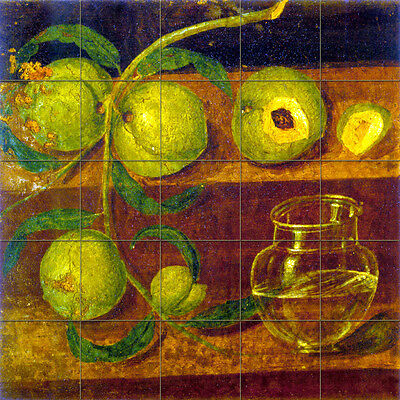 Custom, hand-carved sgrafitto ceramic tiles bring your space to life. 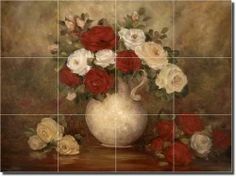 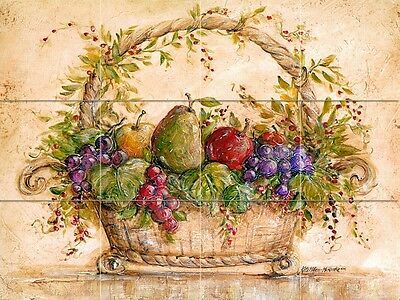 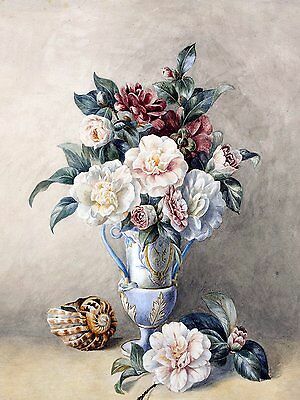 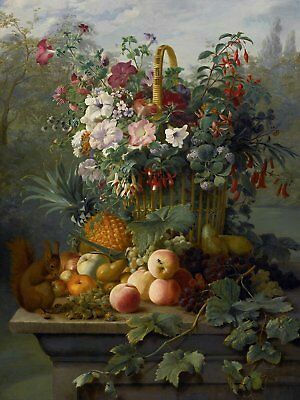 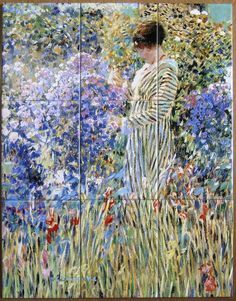 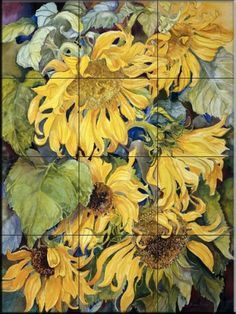 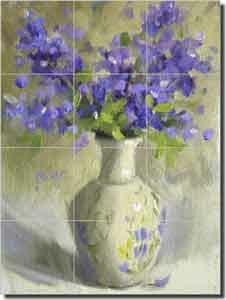 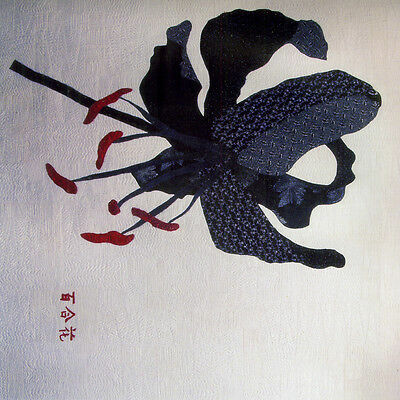 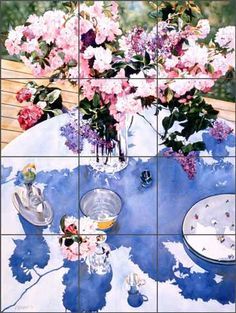 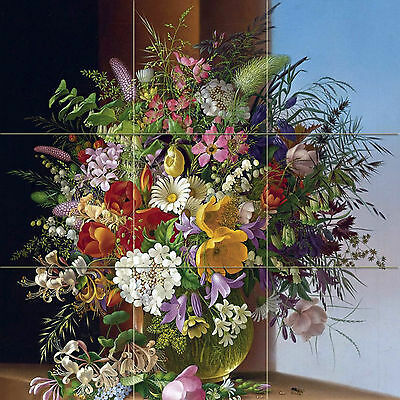 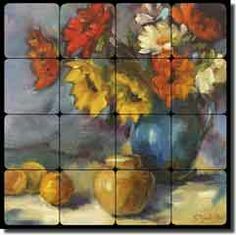 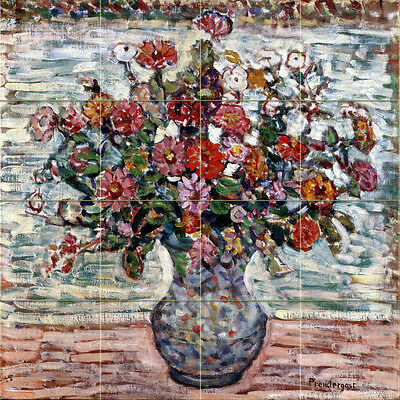 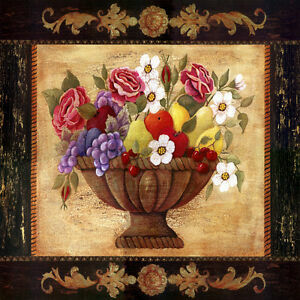 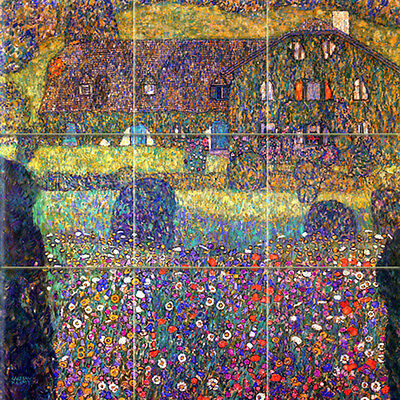 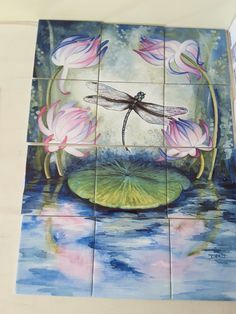 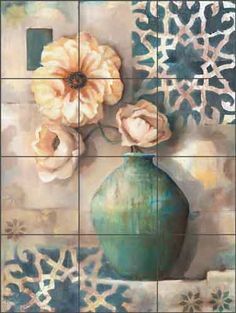 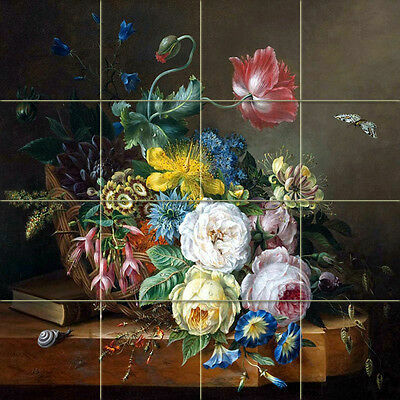 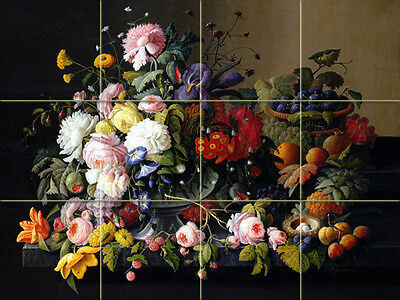 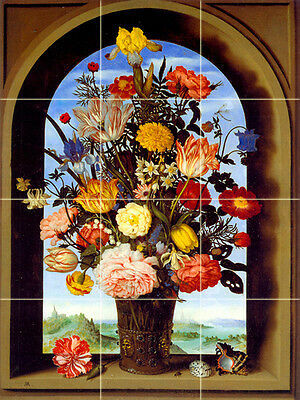 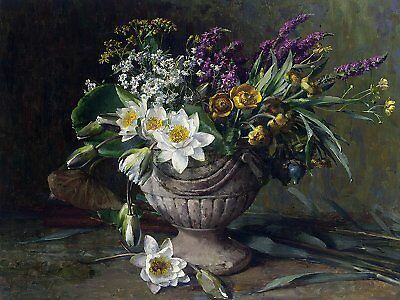 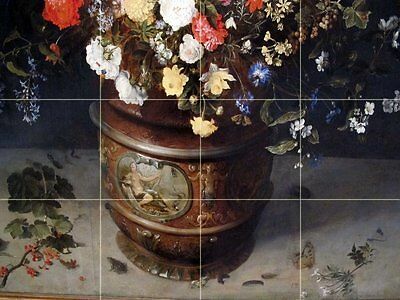 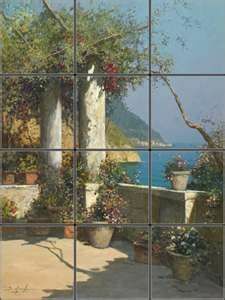 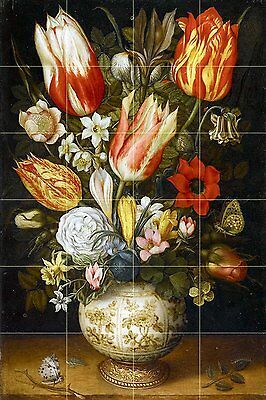 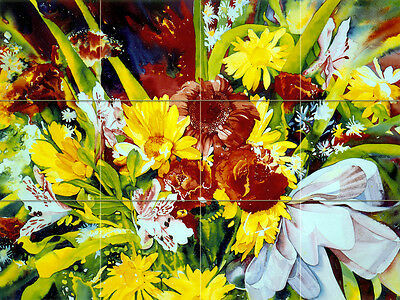 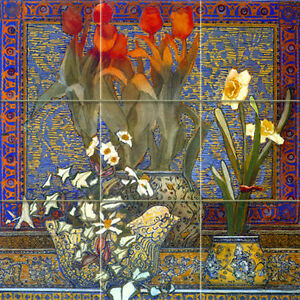 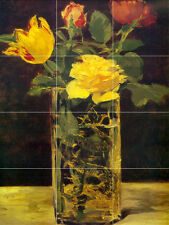 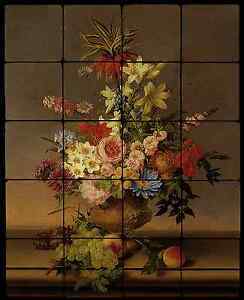 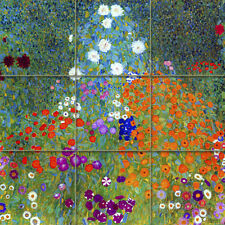 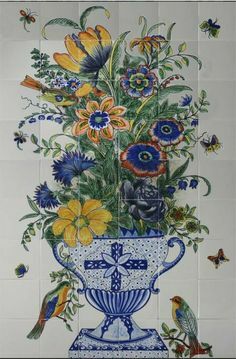 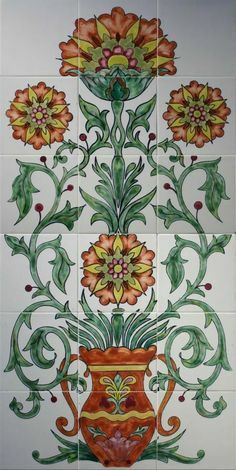 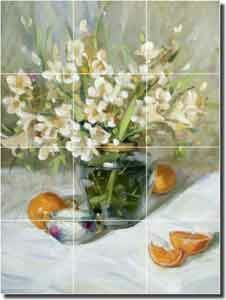 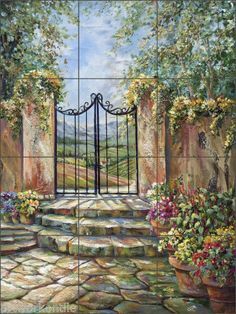 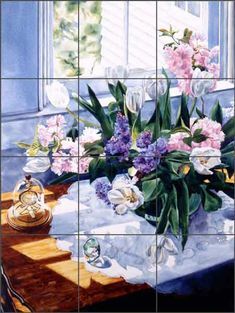 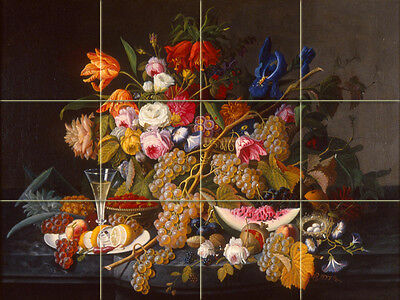 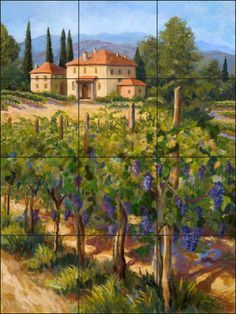 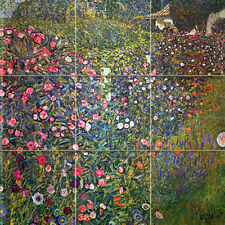 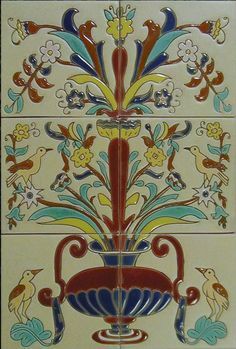 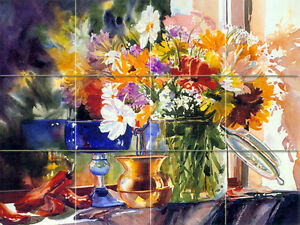 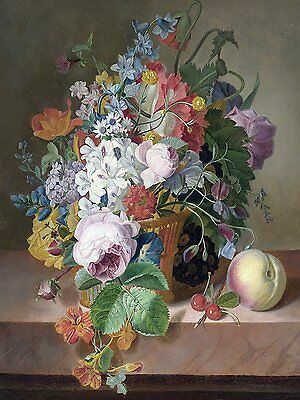 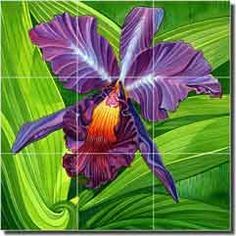 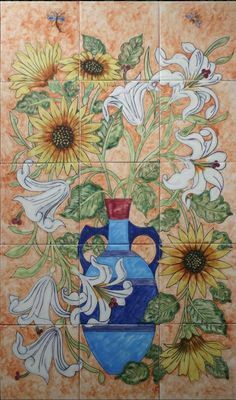 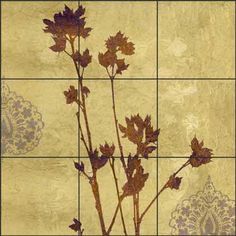 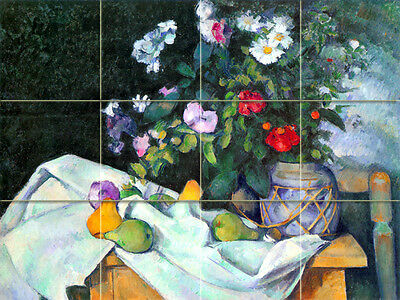 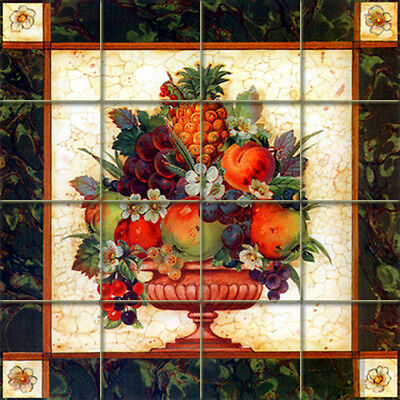 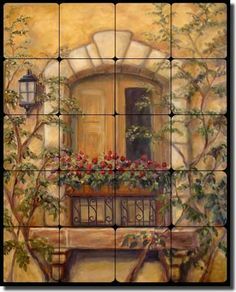 Fine Art Ceramic Floral Tile Mural and Backsplash - "Fresia" by Judy Crowe - Perfect for kitchens, backsplashes, showers and other interior spaces.